Here is a great deal on a great RDA. The build quality is fantastic. If your looking for a rock solid rebuildable dripper – look no further. 1. Changeable heating coils and wicks, enjoyable taste! 3. Mirror-polished treatment, elegant appearance. Fasttech finally lowered the price on the Kanger pro tank. It seems everyone’s complaining worked. What’s in the box: 1X glass tube, 1X botton base, 2X 2.5ohm coil unit, 1X decorative ring. Hoosiervapes just got in a new color on the K101 – Black. They are priced very well and are currently one of the only – if not the only vendor that has them. The K101 Telescope mod is the china version of the Empire. You can use an 18350 battery up to an 18650. This device comes with a matching color atomizer cover that will cover a standard 35 mm cartomizer. . 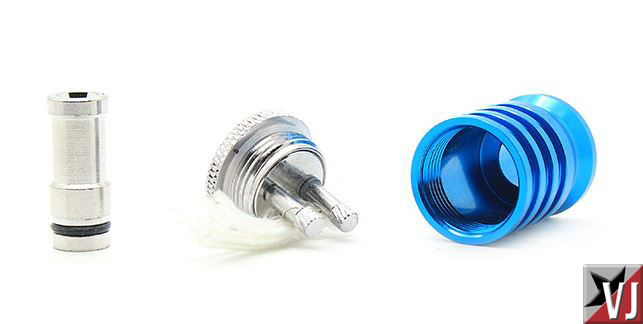 When using this atomizer cover with a standard length atomizer it is recommended to use a standard length 510-510 adapter. The K100 comes with a locking mechanism on the bottom to avoid misfiring in your pocket or purse. This device is kick-able with an 18500 battery. 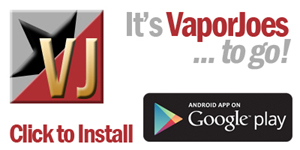 Here is a great deal on the Vamo v3. The gun metal finish is my personal favorite. Sunnyvaping is running a great deal on the Smoktech. This is one of the lowest prices I have seen. If you were thinking of picking one up – here is a great time! 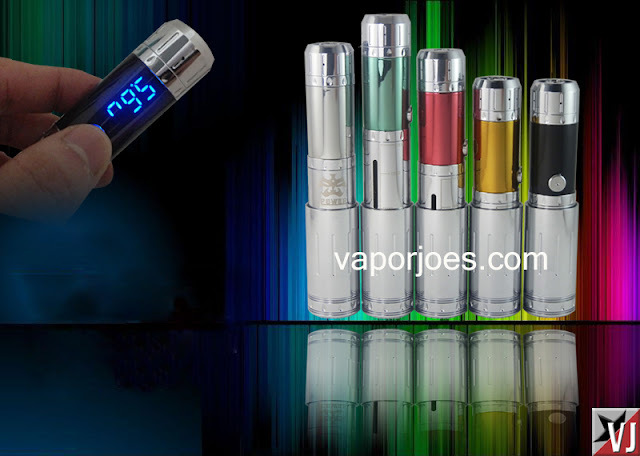 The genesis style atomizer will produce some of the best tasting vapor you can achieve. The RSST comes with standard 510 threading, and Stainless Steel Vase style DripTip. These atomizers do not come with a pre installed wick and coil. The genesis style atomizer is only for advanced users who can roll their own mesh wicks, and coils. If you are not comfortable with this, and or using a meter to ensure a proper coil we do not suggest purchasing this atomizer. We will not be responsible for any damage to any equipment etc… from the use of this atomizer. Please use caution when building or using this product. Due to the nature of this product we will only warranty it against manufacturer defect. Any damage from cross threading, thread damage, o-ring damage, and normal wear an tear is not covered. There are Chi-U’s up for presale. Get it on them now, they will sell out quickly! This is a great opportunity to get them at retail – rather then after market prices. The Chi You with tubes for 18350, 18500 and 18650. Telescopic Center pin for easy adjustments to get rid of battery rattle. Adjustable Air Flow Control for use with Carto Tanks or other bottom fed air devices. ***Delivery will be Late August or Early September but is subject to change due to issues with manufacturing. Basically we will get them to you as fast as possible but hate to over promise and under deliver. Payment here will guarantee your CHI YOU. What are you doing still reading this?? What a fantastic price. its even cheaper the the original China GG – if you can believe it! Cant take your eyes off that blue can you? The price and over all size of this drippier is what caught mine. I call these large octopus because they are 1mm larger then the full sized octopus RDA’s. These aren’t the small mini versions. We all know how FastTech loves to raise prices in the middle of a deal – so I would jump on these before they figure out what they have. Some really nice colors here. For the price its a steal – I bought 3. Here is a great deal on the new version of the Sigelei #20. This is the version with the stainless steel button and improved spring. 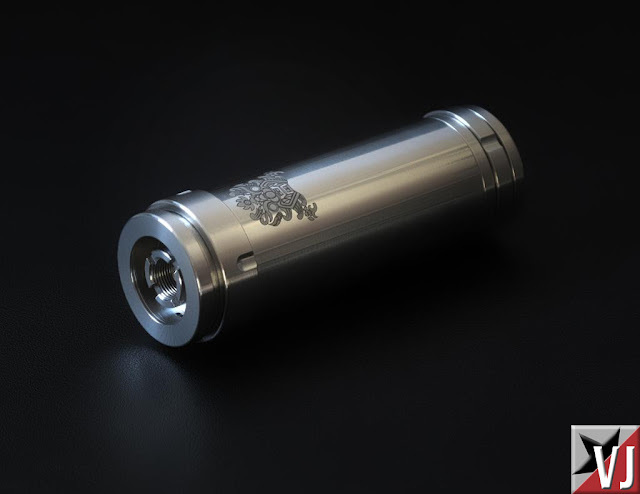 Exhalevapors is running a sale through July 4th on this mod. EPIC: MOD ENVY RETURNS TONIGHT! OUR NEW FEMALE HOST REVEALED! The phenomenon that is Mod Envy returns tonight! I love my iclear30s. For a “fill and vape” they are about as good as it gets. The dual coil heads really make a difference. Smartvapes is pushing back and dropping the prices even lower then Fasttech! This is the lowest price I have seen in the US. The makers of the Vamo are bringing you a new Variable Wattage telescopic. Seems they are moving to the classic Zmax display and perhaps the Zmax Chipset. For those two reasons I will say this is a budget device, sub $40.00. Look for it soon – I really like that green! The Nimbus style clone is now in its second generation. Now sporting copper/brass contacts and post. The dripper has gone from a 3 piece to a 4 piece system. These have three connectors for dual coil setups. Amazingly enough – the price is cheaper then the 1st generation. For $5.55 – you should buy a few. AKAvapers is running a great deal on the Sentinel Clone. These are aluminum construction with brass contacts. This unique looking mod is being offered at a great price! Advanced Mechanical Mod, Not for Beginners. Requires knowledge of mechinal mod, switch, springs, etc… There is no PCB on these device. Please do not purchase if your a beginner, there is no support for this item. Awesome product for the price. Aluminum Construction, Brass contacts. 510 threads – will fit CE4, CE5 (Stardusts) but this will not fit a EVOD/T2 or T3 without a 510 eGo adapter. Batteries 18350, 18490, 18500, and 18650 battery Kick compatible. ODDLY ODDY: A CLONE FOR $9.41??? What am I looking at? At first glance it looks like some sort of oddy rebuildable clone. On closer inspection – it could be a few things. Are those just replaceable heads? Are those rebuildable heads? 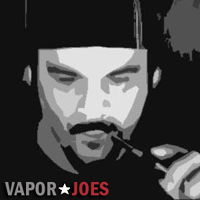 Im not sure but by the off chance we have an oddy clone for under $10.00 – im going to make the vaping world aware of it. I’m pretty excited about this find – either way its pretty damn neat.